Landlords - Pygott & Crone - Houses. Homes. Harmony. Our ARLA and RICS qualified lettings teams provide honest, trusted advice and have the knowledge and experience to maximise the return on your property. 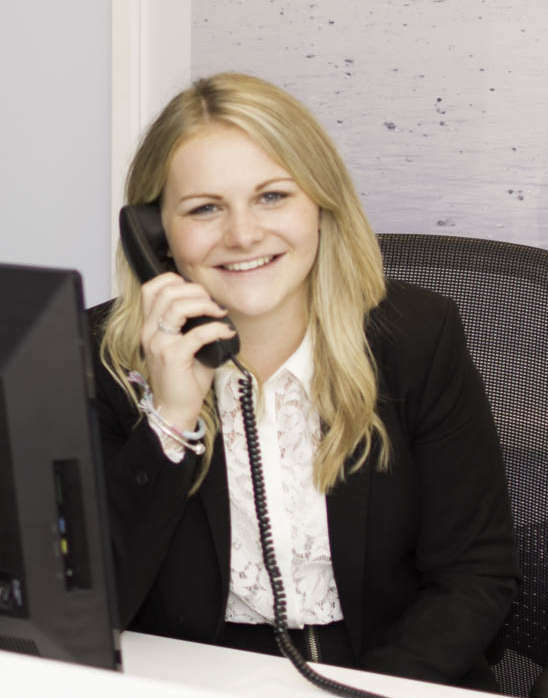 Taking the first step is very simple, we can arrange for one of our lettings specialist to give you a call and provide you with advice over the phone or they can arrange an appointment for us to come and visit the property to provide a more detailed appraisal, both free of change and without obligation. Fill in your details below, click send and one of our team will contact you shortly to discuss you individual requirements. Our ARLA and RICS qualified lettings teams provide honest, trusted advice and have the knowledge and experience to maximise the return on your property. Our local lettings experts provide clients with accurate and achievable rental valuations and offer guidance through all stages of being a Landlord. 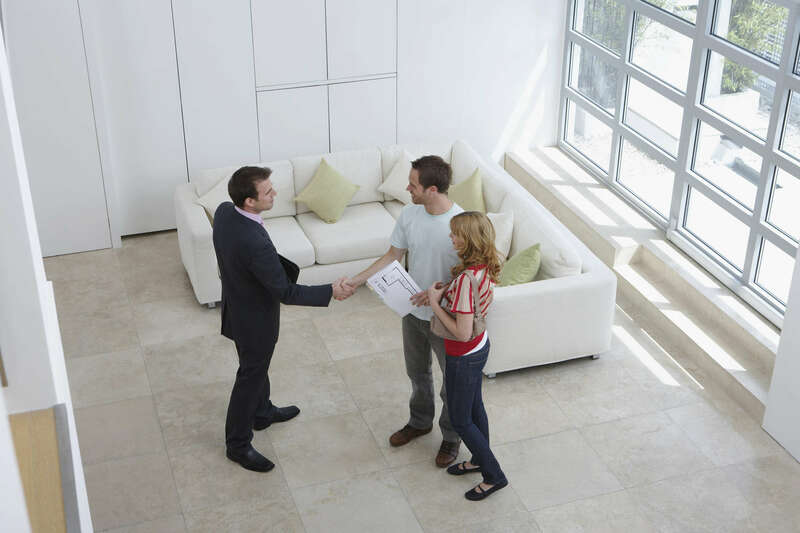 Whether you are letting a single property or portfolio, our staff are ideally placed to help you. As clients of Pygott & Crone, our Landlords have access to a secure online property tracker providing 24/7 marketing updates, free high profile advertising, the security of a robust tenant referencing service, a detailed photographic inventory and the peace of mind that our lettings teams have experience managing over 600 properties throughout Lincolnshire. Giving a landlord complete peace of mind, our full management service is our most comprehensive solution. In addition to award winning marketing, our ARLA qualified lettings teams will complete a thorough tenant reference check, combined with an extensive Inventory / Schedule of Condition. They will also prepare the tenancy agreement and register the deposit, collect the rent, complete regular inspections, arrange any maintenance or repairs, serve any statutory notices, sign the tenant out and negotiate and post tenancy disputes. You can just relax, we take care of everything for you. For the more experienced Landlord our tenant find service will ensure your property is available to the widest possible market of potential tenants, ensuring you not only receive the best return but the most appropriate tenant for your property. Our comprehensive tenant reference check combined with a detailed photographic inventory / schedule of condition report will give you complete peace of mind. In addition we will prepare the tenancy agreement, move the tenant in and collect the first month’s rent before handing the ongoing management back to you. In partnership with Lincs Gas Safety and our in-house Domestic Energy Assessors; our experienced team can arrange all these safety checks for you. This ensures your tenant remains safe and you as a Landlord remain compliant. As we are regulated by the Royal Institute for Chartered Surveyors and the Association of Residential Letting Agents we are always up to date with the ever changing lettings legislation. Our Landlords have the peace of mind that they won’t be charged for unnecessary repairs reported by tenants. We use an intuitive picture based fault reporting system which allows tenants to report faults 24 hours a day, 7 days a week from their phone, tablet or computer. No more phone calls about blown light bulbs or mildew in the showers. With guided advice, tenants are made aware of their responsibilities and given all the information necessary to solve those frequent ‘easy-to-fix’ problems that they might come across.